A couple of days ago we showed you our 2013 Ford Mustang Bullitt rendering and told you how we think Ford will start announcing new special edition models in order to keep up with Chevrolet and all of their Camaro special editions (they’re shooting for one every six months). 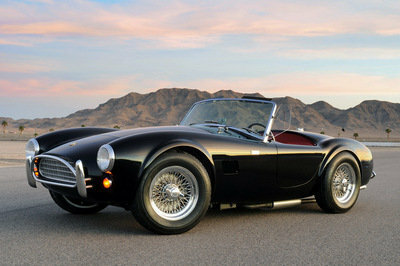 With a Bullitt being added to an already crowded stable including a base coupe, a GT, a Boss 302, a Shelby GT500, and possibly a Bullitt in 2013, a lot of you may be wondering, “What else could Ford possibly do?” There are already almost as many Mustang models as there are Porsche 911 models (for the record Porsche’s currently in the lead with 22 911s to Ford’s 11). Just like Porsche dips into its heritage for inspiration for each new 911 model, Ford is notorious for doing much the same. That’s why we bring you our exclusive rendering of the 2013 Ford Mustang Mach 1. 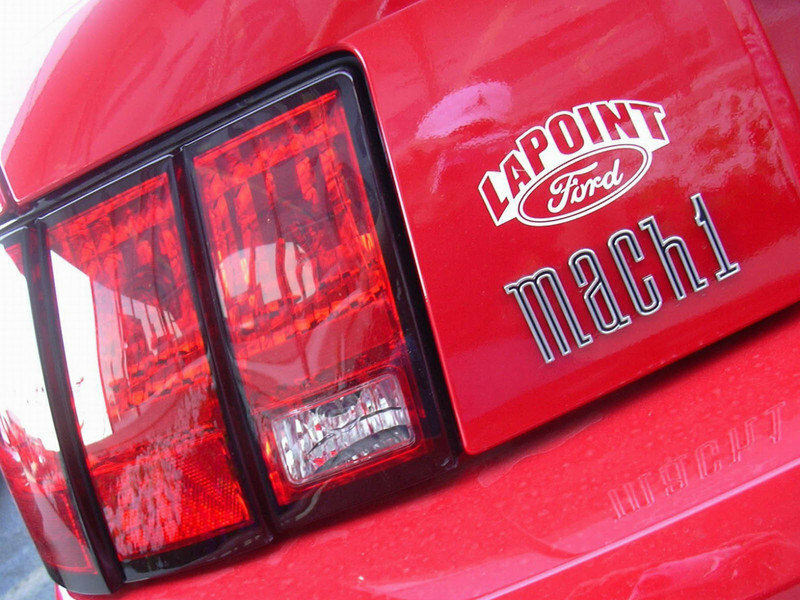 The Mach 1 nameplate has made its appearance twice in the Mustang’s past. 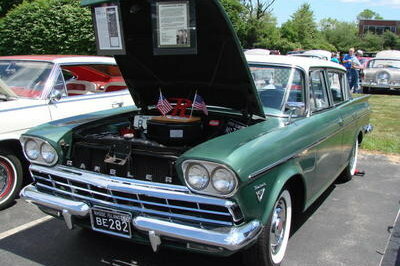 It first appeared in 1969 and had an original production run that lasted until 1978. When Ford first introduced the Mach 1, it was marketed as an in-between model between the GT and the Boss 302– much the same as how the Boss 302 now slots in between the GT and Shelby GT 500. The original ’69 Mach 1 was a fastback and featured numerous performance options over the GT including different engines and axles ratios. 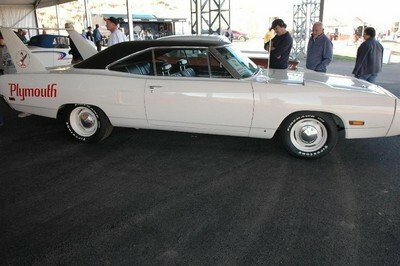 It also featured visual touches such as Magnum 500 wheels, a chin spoiler, and probably most legendary, a matte black hood matched with a shaker hood scoop, which was essentially a functional air intake mounted directly on the engine block, sticking through a hole in the hood that could be seen shaking with the engine. 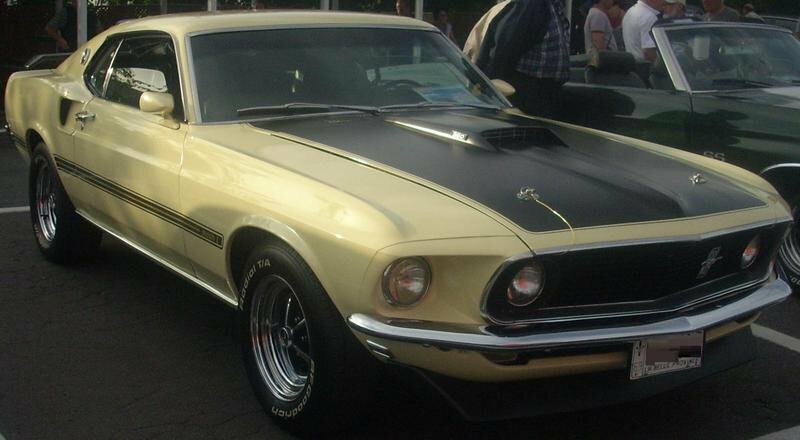 The 1971 Ford dropped the GT from its Mustang lineup, making the Mach 1 its base street performance Mustang. 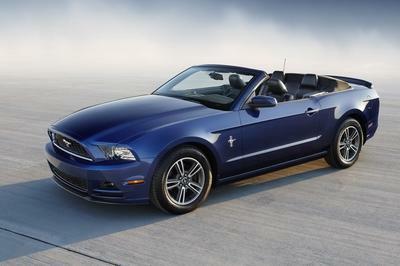 Also in the same year, the Mustang became an all-new model, becoming much larger than its predecessor. The Mach 1 kept many of the same features as its previous generation. However visually there were a few changes. For starters, the Mach 1 now featured a new hood with two small hood scoops mounted near the leading edge of the hood. Also new on the Mach 1 were turn signals mounted in the grille, flanking the headlights. 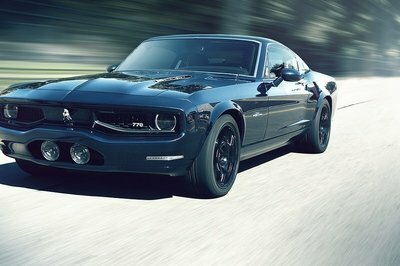 This, combined with the Mach 1’s signature matte black hood, lead to one sinister looking pony. Ford stopped producing the Mach 1 in 1978 and it went on a hiatus for the next twenty-five years. When 2003 rolled around, Ford was riding high on the success of their limited edition Bullitt model and was looking for a repeat when they released the 2003 Mustang Mach 1. This time around, the Mach 1 slotted in between the GT and the Cobra. It featured a modified 4.6L V8, that received a huge performance boost over the standard GT, with the Mach 1 putting out 305 horsepower, as opposed to the GT’s 265 horsepower. The Mach 1 also received the same Tokico shocks and struts and 13” brakes that its Bullitt predecessor received, as well as many of the same interior treatments. Outside, the Mach 1 featured the return of the shaker hood scoop, matte black hood treatment and Magnum 500 wheels; all paying tribute to the Mach’s of yesteryear. The 2013 Mustang Mach 1 will definitely carry over many of the same design cues that were found on the 1971 Mach 1. Based on our rendering, the 2013 Mach 1 will feature a hood with twin hood scoops in the center, towards the front. Also making a return on the new Mach 1 will be a matte black hood, roof and rear spoiler, which in our rendering contrasts with the red paint wonderfully. 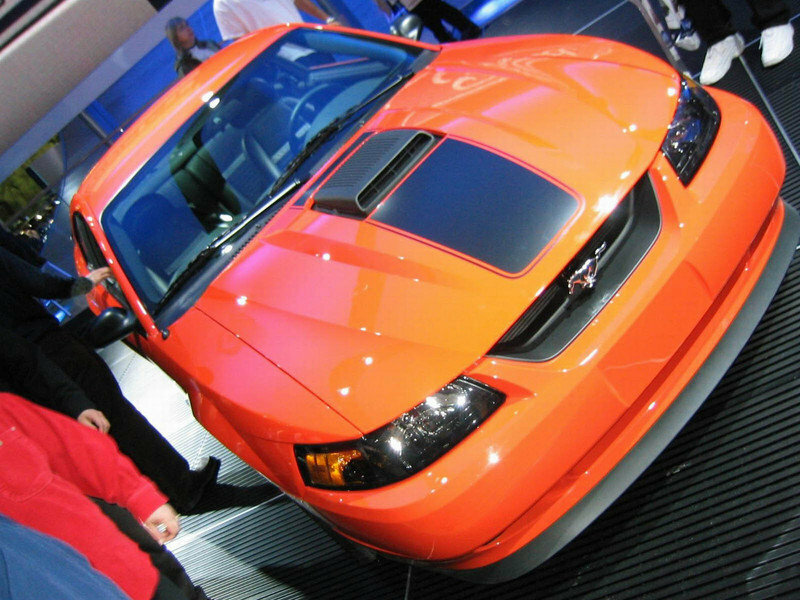 We also speculate that the 2013 Mach 1 will feature the same front and rear bumpers as the Boss 302 (in contrasting black naturally), giving it a bit of a meaner look over the standard GT. 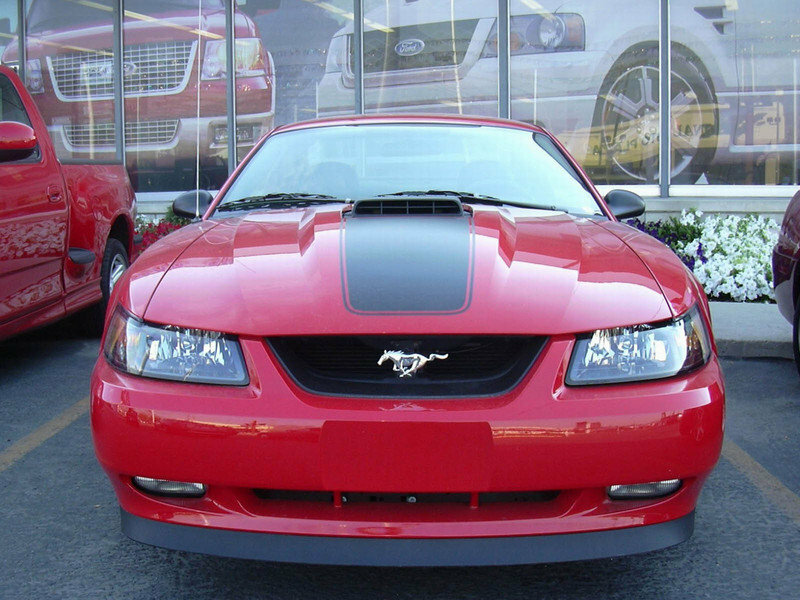 Completing the blacked out theme of the Mach 1, the grille features the prancing-pony Mustang logo in black chrome. Also in our rendering is the return of grille-mounted turn signals on the Mach 1 in the place where you would normally find fog lights on the GT model paying homage to its 1971 ancestor. The last thing that we can expect to see on the 2013 Mach 1 that’s not pictured here are the same Magnum 500 wheels that were on both the original Mach 1s and the remake in 2003. The Mach 1 was never really about what was inside, it was more about what’s on the outside. That being said, we shouldn’t expect the interior of the Mach 1 to be completely left out. Like we speculated with the 2013 Bullitt, the 2013 Mach 1 will probably borrow interior bits from its Boss 302 and GT 500 older brothers. The Mach 1 will probably feature 1970’s inspired seats, aluminum trim, and an aluminum shift knob with matching aluminum pedals. Based purely on hearsay, if the 2013 Mustang Mach 1 was to go on sale tomorrow, it would likely fit in the Mustang lineup between the GT and Shelby GT500, right next to the Boss 302. Honestly, we don’t feel like this is the best place for the Mach 1. The Mach 1 was always supposed to be a bridge between the base street performer Mustang and the high powered one; back in the day, that was between the GT and the Boss 302. 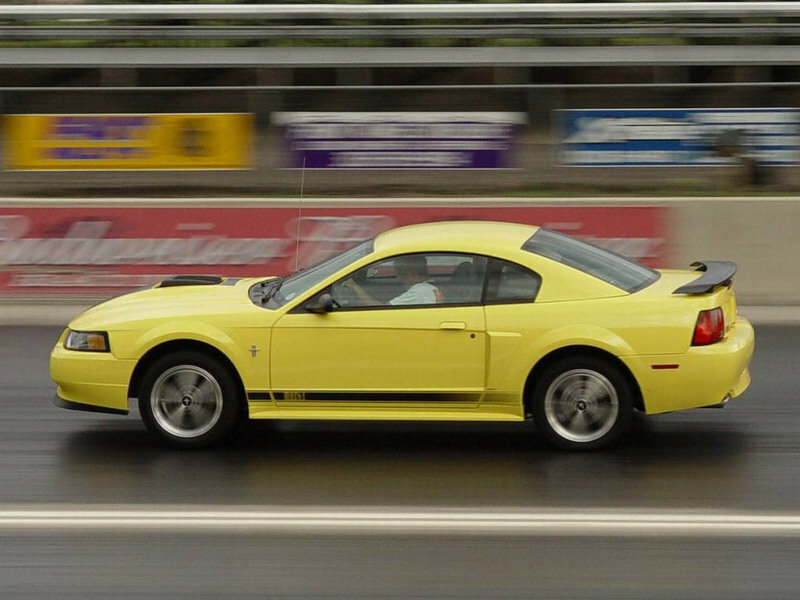 In 2003 and 2004, the Mach 1 fit in between the standard GT and the SVT Cobra. Based on the 2012 Ford Mustang lineup, the Mach 1 really doesn’t have anywhere to go because the Boss 302 occupies the place that it has traditionally held. The picture gets even more complicated once you bring the 2013 Bullitt into it. We speculated that the 2013 Bullitt would get a modest horsepower boost and that it would produce between 420 and 430 horsepower– that’s bumping right up against the current Boss 302. The only way for the Mach 1 to fit into the line up would be if everything else moved up. That’s probably what we think is going to happen. We’ve already reported that the 2013 Shelby GT500 should be hitting at least 600 horsepower in order to compete with the new Chevrolet Camaro ZL1. If Ford did this, it would allow the 2013 Boss 302 to put out closer to 500 horsepower and allow the newly created 2013 Mach 1 to put down around 450 horsepower out of its 5.0L V8, while still allowing room for the 2013 Bullitt. In addition to the added power, the 2013 Mach 1 will likely get the GT’s Brembo Brake Package as standard equipment and it will also probably be lowered a bit, borrowing some suspension components from its Boss 302 brother. While we’re somewhat uncertain of the 2013 Mustang Mach 1 being released due to the vast amount of Mustangs already available in the marketplace, it does make sense. Ford knows Chevy’s game plan with the Camaro is to have a new one every six months. If Ford moves both the Boss 302 and the Shelby GT500 upwards in the market, that would clear out a space in the middle of the market that would fit the 2013 Mustang Mach 1 perfectly. Looking at the picture above makes me wonder on how the Mustang has evolve during the past decade and its timeless beauty never fade. I guess that’s the reason why aftermarket company never get tired to modified this car. Yeah, looking at the picture I have seen on how the car has evolved through the years. So, I don’t really get those people who wants this car to be killed. This is the thing that I like about the Mustang it was refined through the years that’s why its simply perfect. Yeah, I would really agree with you on this. The Mach1 deserves attention all its own because kt has a lot of features unique to it. Well, for me, this is actually a rather good take on the Mustang. It might not be as flashy as the Boss or as noteworthy as the Bullitt, but it certainly has its own charms. Compared to the Bullitt and the Boss, this is bit of a toned down edition. But it is still rather flashy and is definitely a good addition to the Mustang line. At first, I thought this one was a Camaro, it looked too similar to the Chevy’s front end. I guess Ford will have to work on this one to avoid that. since Ford is planning not kill the production of Mustang even if its too old and vintage. I think they should be considering in enhancing the look and styling of this car. I suggest that they put some modern technology. I really don’t understand why these auto makers are coming out with so many special edition cars instead of creating new designs. Aside from the color, nothing much really distinguishes these from the others. Looks rather unexciting to me, this one isn’t really that great when you compare it with the Boss Edition. But let’s wait and see if the folks at Ford has something for us on this one.